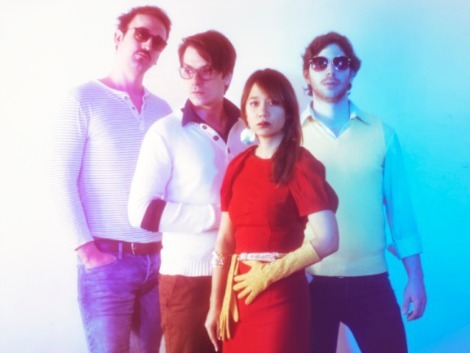 Check out the video “Vacances de ’87” from Montreal band Le Couleur from their EP Voyage Love. Creating a unique blend of disco pop combined with kitsch retro aesthetics, the band teamed up with French Horn Rebellion for the single and video. The EP will be released April 30 on Lisbon Lux.